Woollyhugs > Latest.. > Auction > Spring Auction 2019 > Spring Auction. Number 24. 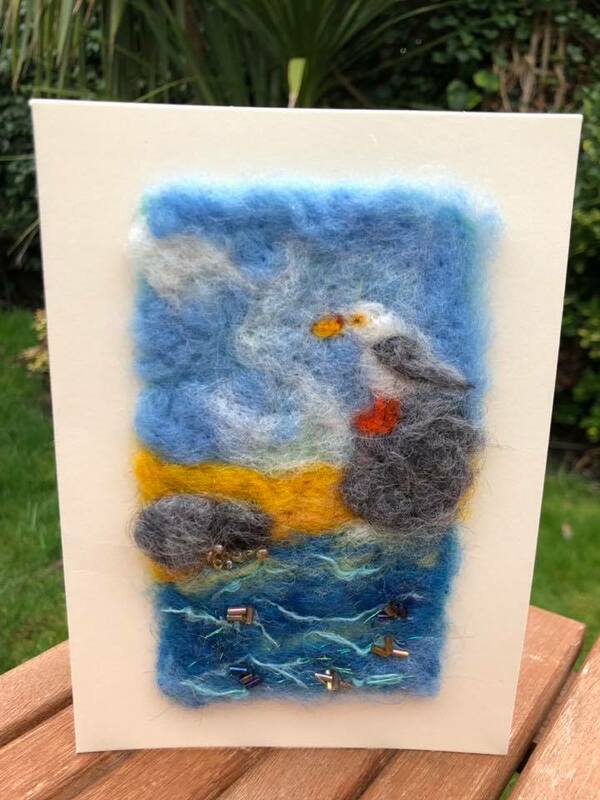 Gorgeous hand felted card. Seagull! 24. Gorgeous hand felted card. Seagull! item name : Spring Auction. Number 24. Gorgeous hand felted card. Seagull!